A comprehensive first aid manual covering the DRSABCD action plan in detail, resuscitation techniques and management of all other life threatening conditions, injuries and illnesses. 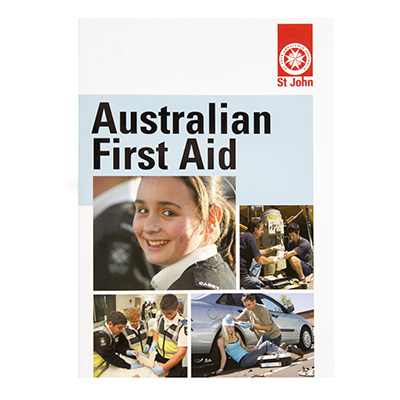 Detailed photos and diagrams accompany the information in the book for visual first aid assistance. A must-have reference for the home or office.